SEO International (a division of Al Wafaa Group) is a Dubai-based Google Partner firm that provides Digital Marketing Training and Consulting services. 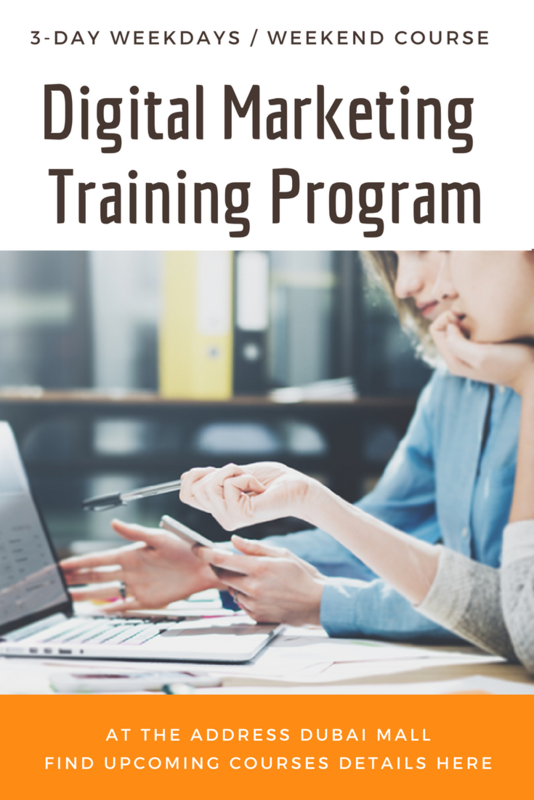 We offer Online Marketing short courses covering many aspects of Internet Marketing like SEO, Google AdWords, Google Analytics, Content / Inbound Marketing, Social Media Marketing, WordPress Blogging etc. to name a few. Get a comprehensive introduction to one of the world’s fastest growing sectors. Or get an update on the latest trends and techniques. 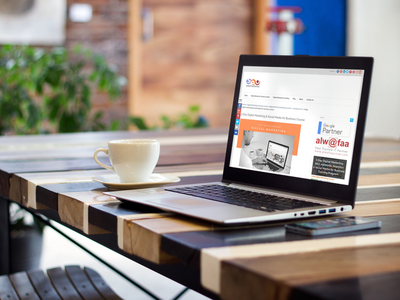 SEO International, UAE can help you make more of the amazing opportunities in online media. Currently, we are offering Online Marketing Courses in Dubai, Sharjah, Ajman and Abu Dhabi only. However, we can organize in-house or online training courses in Muscat (Oman), Doha (Qatar), Riyadh (Saudi Arabia), Jeddah (Saudi Arabia), Bahrain, Kuwait or anywhere in Middle East. For more details please contact us. To Book a Training Course, please Click Here! 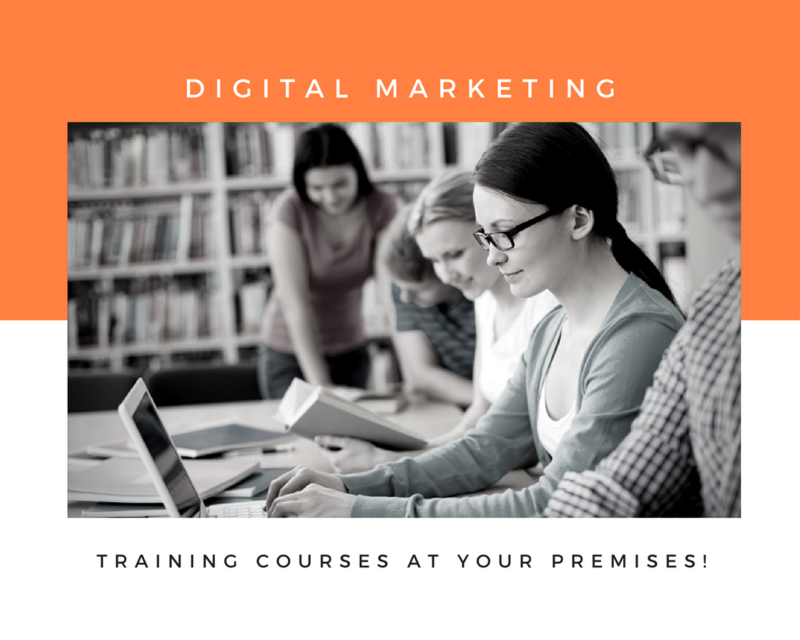 If you don’t see an e-marketing training course that you like or the dates don’t work for you, please contact us and we can discuss making special in-house arrangements for you at your office/home. We may also customize these training sessions to meet your specific learning goals and/or business objectives.